I have known victory and defeat in equal measure. And it is my pride to say I have faced them both unflinching . 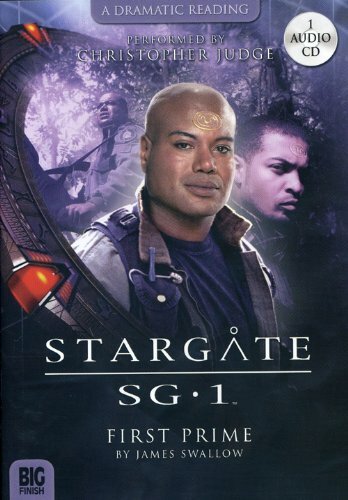 But betrayal... Teal'c's past as First Prime of Apophis comes back to haunt him when Colonel O'Neill and Daniel Jackson are taken captive by the system lord's forces. As Teal'c struggles to free them, he finds himself confronted by an old friend and fellow Jaffa, Sebe't. Can this warrior really be trusted? Or has Teal'c reopened an old wound that can never be healed?